Officials with the King County Medical Examiner’s Office have identified the 45-year-old pedestrian who was killed after being struck by a pickup truck in a downtown Seattle crosswalk Thursday afternoon. According to KOMO, police received calls of a serious-injury collision at the intersection of Seneca Street and Fifth Avenue in downtown Seattle just after 4:30 p.m. Thursday. Responding to the scene, officers found a woman with serious injuries who had apparently been struck by a vehicle while she was crossing the street. The woman who was killed has been identified as 45-year-old Michele Jozefiak. Police officers reportedly evaluated the driver of the pickup that struck the pedestrian at the scene for any possible signs of impairment from alcohol or drugs. He reportedly did not show any signs of being intoxicated and was released. Jozefiak reportedly suffered multiple fractures to hear skull and head, as well as other “blunt force injuries” to her head and lower extremities. First responders attempted to stabilize her before transporting her to nearby Harborview Medical Center for treatment. Sadly, Jozefiak reportedly died from her injuries shortly after arriving at Harborview. 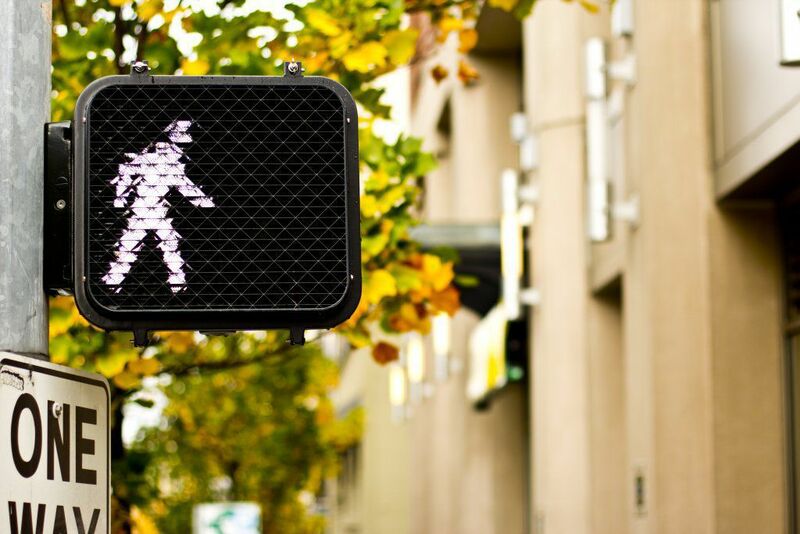 In Washington state, vehicles are required to yield to pedestrians who are lawfully crossing in a marked crosswalk with an activated traffic signal in their favor. Furthermore, it is not the responsibility of pedestrians to make sure other vehicles are yielding to them before they cross. If Jozefiak did have a crossing signal in her favor and was in a marked crosswalk at the time of the collision – as Detective Michaud says she was – then the driver who caused the collision could potentially be held liable for her injuries in a civil claim.